There’s been a lot of debate over recent years about the fact a calorie isn’t always a calorie. So just because you cut down your calorie intake it doesn’t mean you shouldn’t focus on the quality of your food to make sure you feel good and ultimately shift the fat in the long term – not just the weight in the short term. Having said that, using a calorie tracker is one of the best ways to get control of your diet. Counting up all those snacks and meals can reveal some shocking news about your eating habits and highlight common misconceptions about the food you eat – not to mention the portion sizes you might be over-consuming. 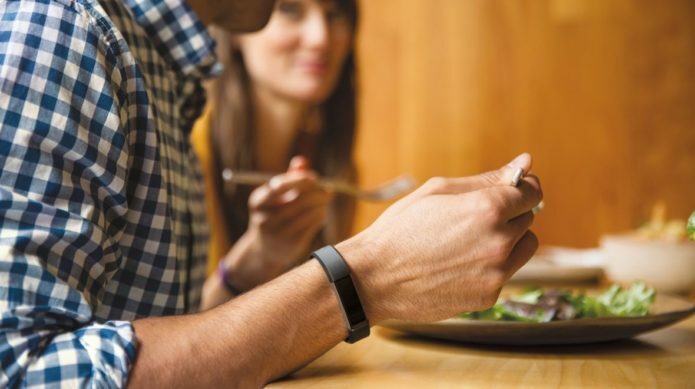 It can quickly highlight what your normal eating habits are and where you might make improvements, which can perfectly complement the health and activity information from your wearable gadget.